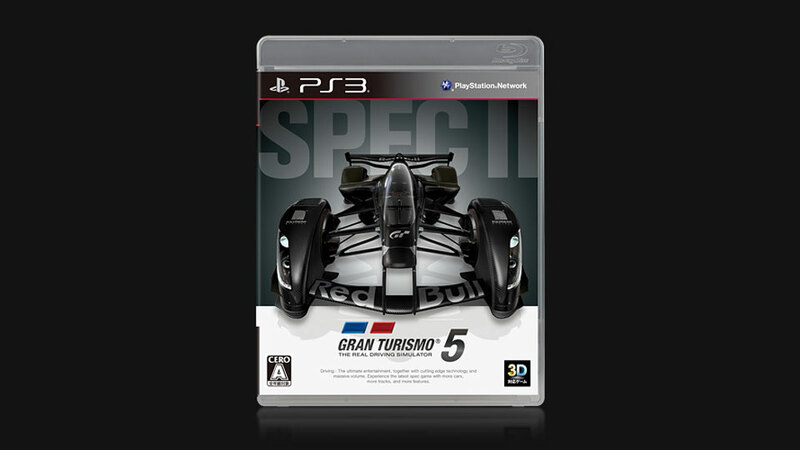 Gran Turismo 5 will be updated to 2.05 soon, Kazonuri Yamauchi has revealed on Twitter. The update is expected this week, and Japan will be the first country to get it first before being available everywhere else. We don’t know the contents of the patch, but we will keep you updated on the same. There appears to be some gameplay tweaks, and bug fixes in the upcoming patch. The official patch notes will be available soon.